Hopes Touch is focused on enhancing the quality of your life, with relief from daily stress, through the means of quality, healthy, loving touch. She has a combined Eastern/Western Fusion Style. Each treatment is based on the clients specific wants and needs. 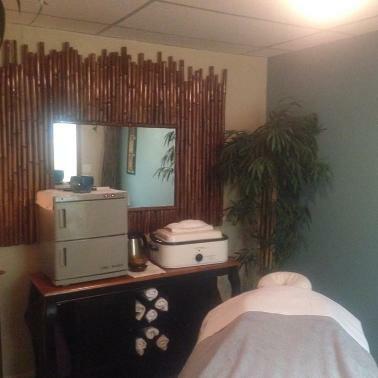 Come enjoy a slow pace, stress free environment. This is a relaxed and intimate location. Sombra cool therapy, self care muscle therapy gel or roll on. All natural skin care, local out of Portland. Amazing smell and feel! 24 hr. Cancelation policy, There is a $20.00 rescheduling fee you must pay to reschedule.